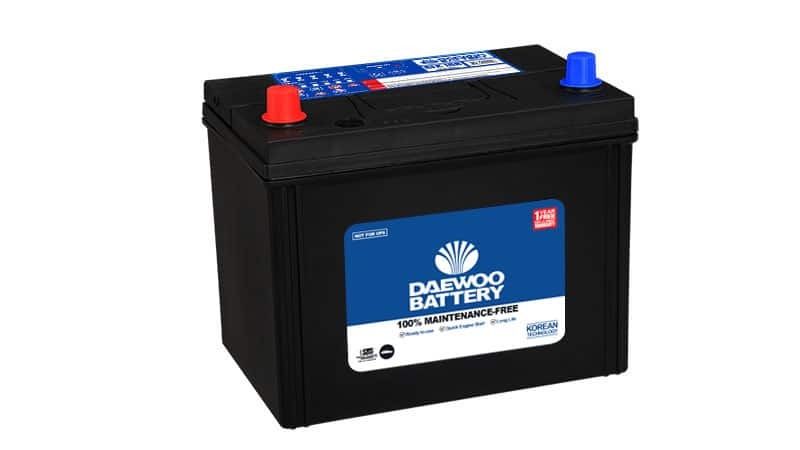 100% Maintenance-free battery offers supreme convenience with extraordinary spill proof feature on-board because of its double seal. 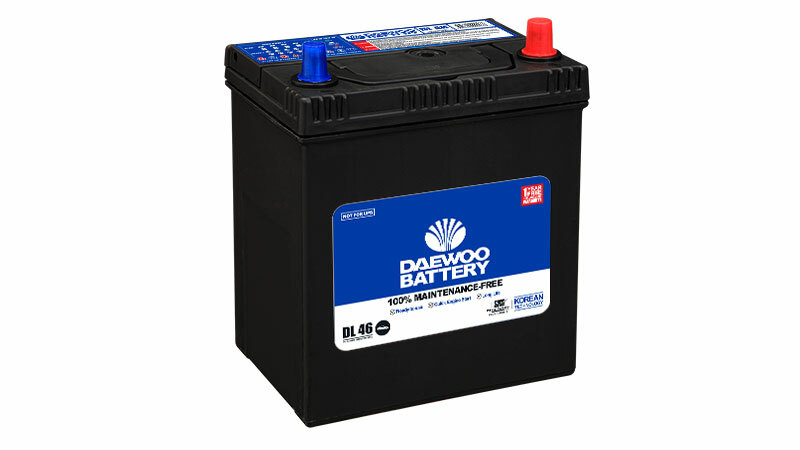 It completely eliminates the hassle of checking and re-filling electrolyte throughout its lifetime. Highest CCA provides fastest engine startup even in extreme cold weather conditions. Its ready to use as it comes pre-charged so there is no wait time for charging at the time of installation. 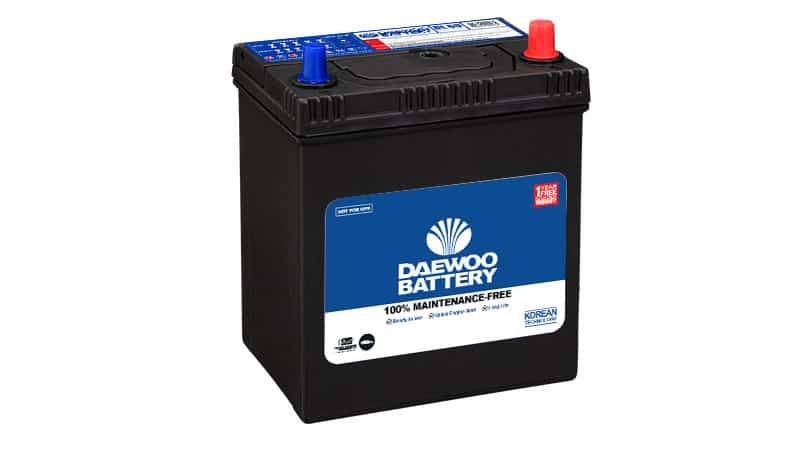 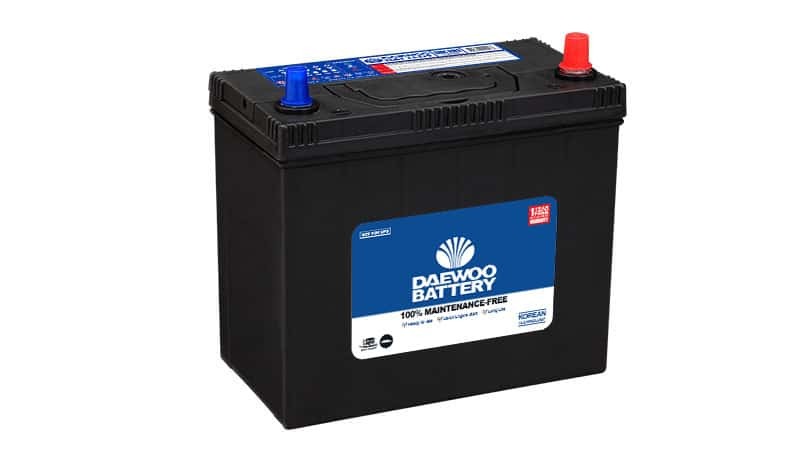 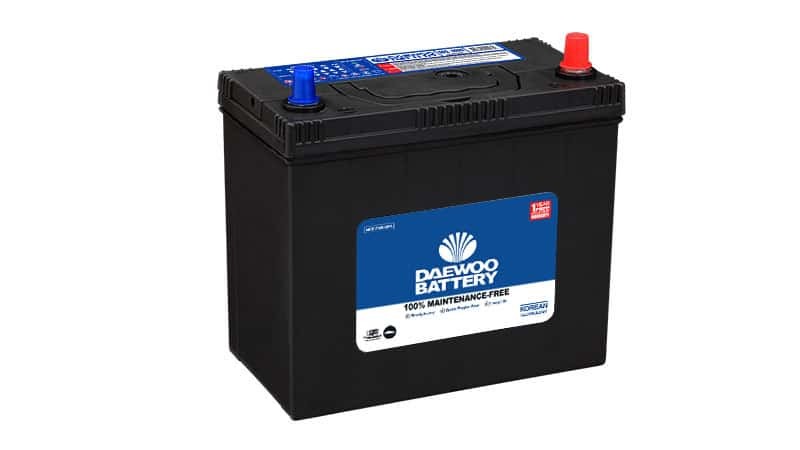 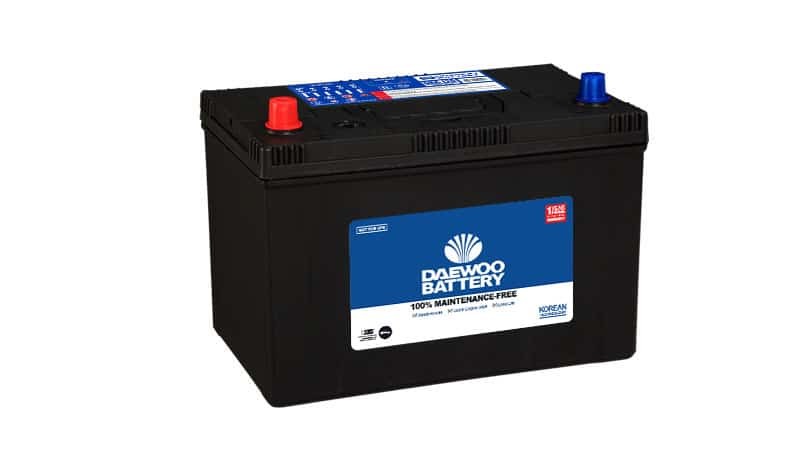 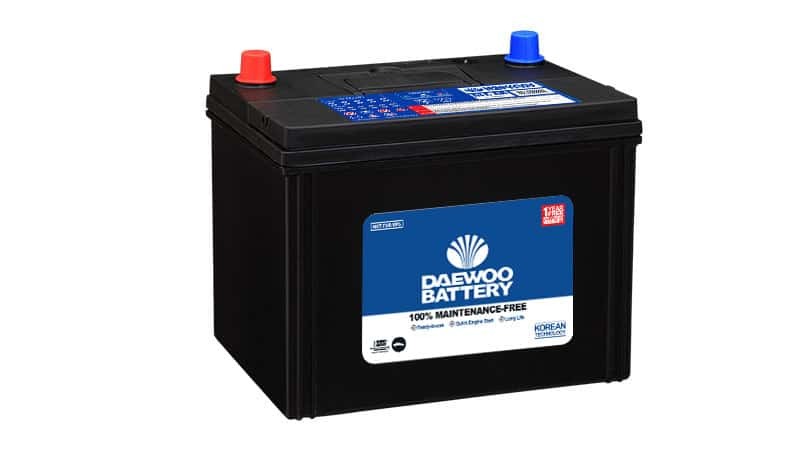 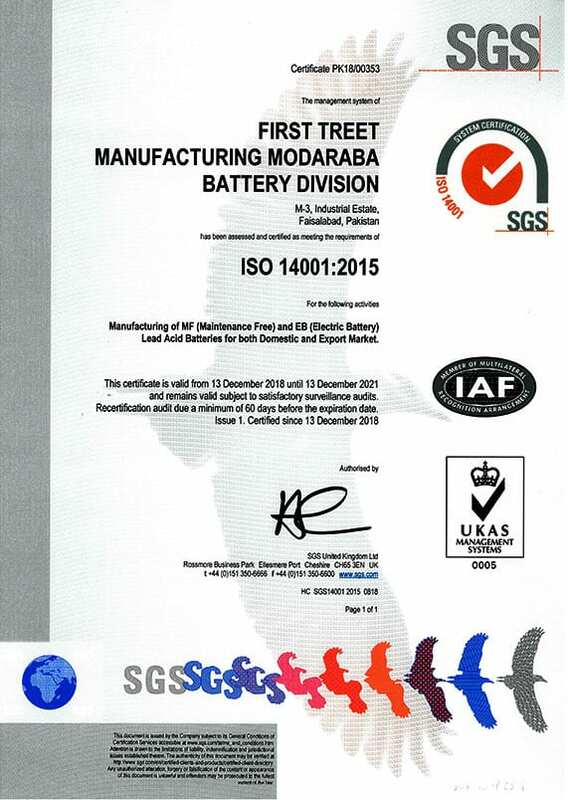 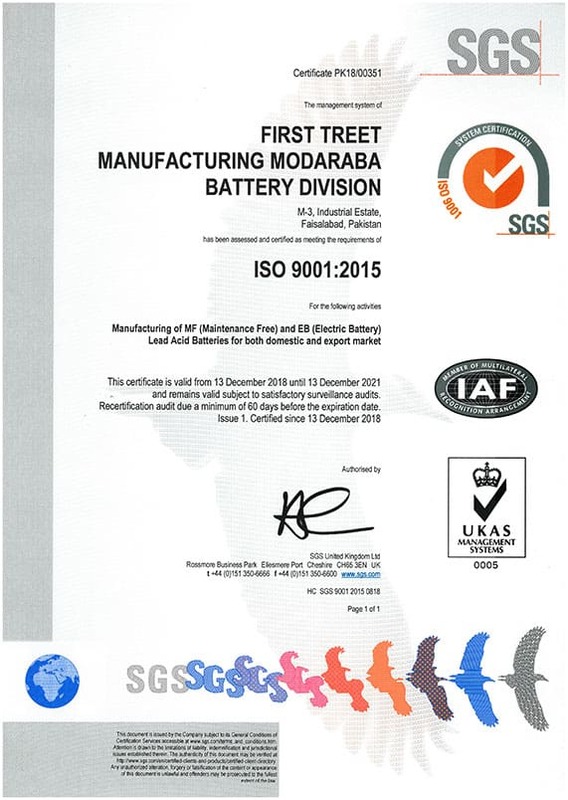 Manufacturer of Lead-Acid batteries in Pakistan offering complete range of 100% Maintenance Free Batteries for Automotive and Specialized Deep Cycle Batteries for UPS and Solar Systems.